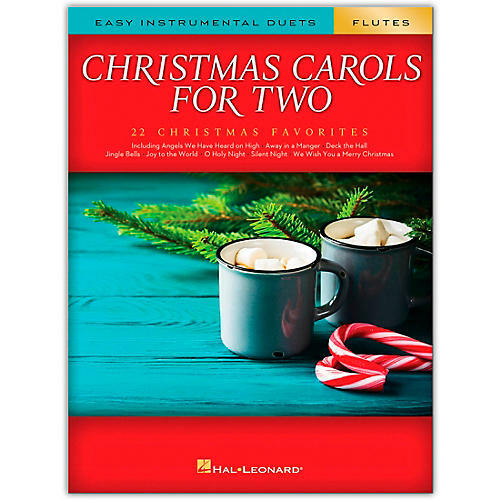 22 Christmas favorites for two instrumentalists are featured in this collection. Songs include: Angels We Have Heard on High · Away in a Manger · Deck the Hall · Jingle Bells · Joy to the World · O Holy Night · Silent Night · We Wish You a Merry Christmas · and more. This book can also be played with the clarinet, alto sax, trumpet, or trombone editions.